This is a great game to get students involved! They will probably end up saying something they didn’t want to that will make you and everyone else laugh. 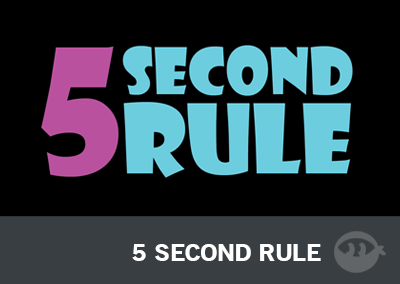 Just like the card game, you have 5 seconds to list off 5 things related to the topic. It’s a lot of fun and works great as an icebreaker. Just make sure your slides are loaded in your computer and ready to be projected on the screen. 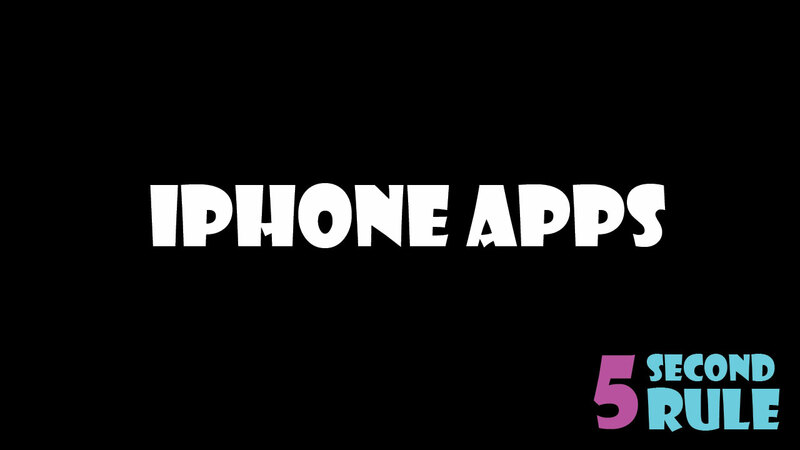 Each contestant will get 5 seconds to name 5 things related to the topic. 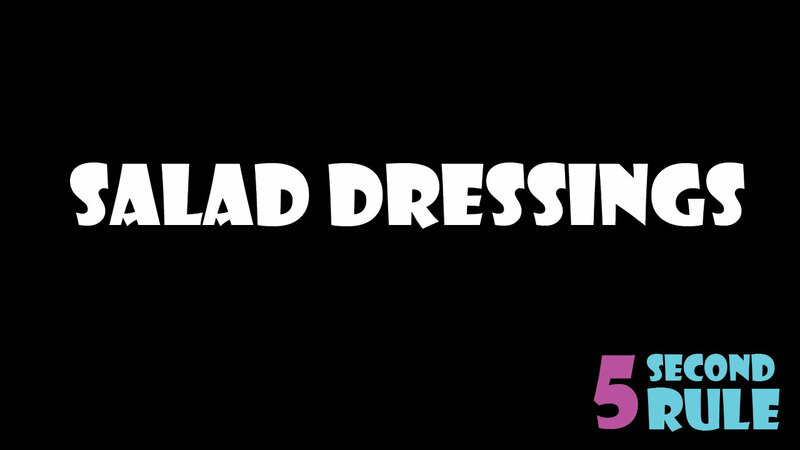 For example, if the topic is salad dressings, the contestant have 5 seconds to name 5 different kinds of dressings. It’s harder than it seems! 1) Single Game Play – You can bring up one kid at a time and have them guess at a slide. If they are able to get all 5 in 5 seconds, then give them some candy. If they can’t, give them a pie in the face. 2) Battle – Bring two students up on stage. Place them on opposite sides of the stage, each with an adult leader. Pick a topic and the first person who identifies 5 items in relation to the topic is the winner. 3) Guys vs. Girls – Bring up one guy and one girl. Send the guy out of the room, far enough away that he can’t hear what the girl says. Pick a topic and see if she can guess 5 things for that topic. After she is done bring in the guy. Using the same topic have him try to guess 5 things from that topic. Do this a couple times with different guys and girls and tally up who the dominating gender is! Do you tell the student what the category is and they just list items? Do the other students give them clues or they just name them? Basically we explain the game and then get students up on stage to compete in the game. Once they are up there we reveal the category. Once the category is revealed they have to think right then on the spot to name them. Can you let me know what font was used for the game slides? The font we used was Showcard Gothic. Hope you enjoy the game! Hey guys, thanks so much for putting these out for youth leaders to use!!! Super appreciated!